Section 80C of Income Tax is one of the tax saving sections of the Income Tax Act that allows tax deductions upto INR 1,50,000 on investments. Assessment of income tax in India is administered by the Income Tax Act of 1961, that came into effect from 1st April 1962. 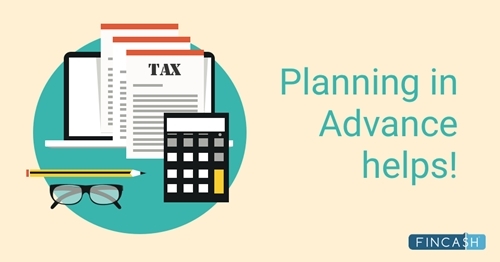 There are various Tax Saving Investment options included in the Income Tax Act to promoting-term investments and tax saving. 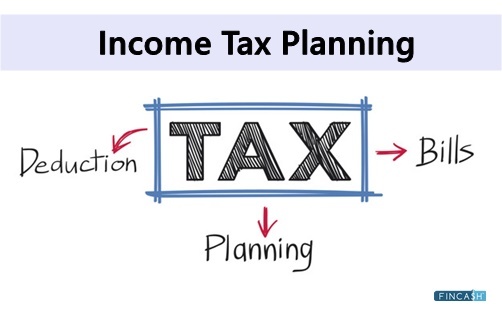 The tax saving sections under Income Tax Act include 80C, 80CCC, 80CCD, 80CCE. 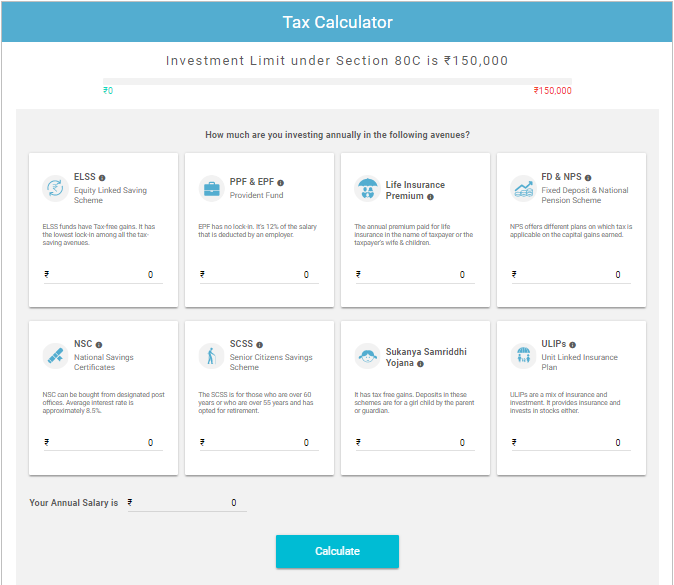 One can save tax by Investing in any of these sections, however, section 80C is the most fulfilling one. From the Financial year 2014, the maximum deduction under section 80C has increased upto INR 1,50,000. This section brings down your tax liability and even if you come under the highest tax bracket of 30%, you save INR 45,000. It is advised to diversify your savings in different investments for a better tax rebate under 80C. There are several investment options available that qualify for the deductions under section 80C. To know about some major investments, read below! ELSS Mutual Funds are one of the best tax saving investments as they offer good returns and have the shortest lock-in period (3 years) among all Tax Saving Scheme. The ELSS Mutual Funds invest at least 65% of their assets in market-linked instruments like equities and the stock market. Under section 80C, the ELSS investments upto INR 1,50,00 are eligible for a tax break. Being majorly linked to the stock markets, ELSS funds do not offer guaranteed returns, but the best-performing ones do generate good returns through the Power of Compounding. As per the Budget 2018, ELSS would attract Long Term Capital Gains (LTCG). Investors would be taxed at 10% (with no indexation) under long term Capital Gain tax. Gains up to INR 1 lakh are free of tax. Tax at 10% applies to gains above INR 1 lakh. One can choose from the list of Best elss Mutual Funds for tax saving investments. Individuals can claim tax exemptions for their contributions made towards the PPF accounts by the name of spouse, self or children. For the financial year 2017-2018, the maximum deduction allowed under section 80C are upto INR 1,50,000. The interest rate of a PPF account is guaranteed, so the PPF investments offer fixed returns. Currently, the PPF interest rate for the Financial Year 2017-2018 is 8% p.a., which is compounded annually. Under section 80C of the Income Tax Act, the employer’s contribution to the EPF account is liable for tax deductions upto INR 1,50,000. The contribution towards EPF account amounts to 12% of the salary. For the Financial Year 2017-18, the interest rate on the EPF is set as 8.55% per annum. The tenure of investment of Fixed deposits is 5 years and it cannot be withdrawn prematurely. Tax saving fixed deposits provide tax exemptions on investments upto INR 1,50,000 under section 80C. The interest rate of Fixed deposits usually ranges between 7-9% p.a. depending on the prevailing interest rates. Fixed Deposits provide guaranteed capital protection and returns. However, the FD returns are taxable. An initiative by the Indian Government, NPS is a pension scheme for the working professionals or those working in the unorganised sector. Alike above investments, investing upto INR 1,50,00 in NPS is liable for tax deductions under section 80C of the Income Tax Act. In addition to this, an additional INR 50,000 can be claimed for exemptions under section 80CCD(1B), if a further voluntary investment is made towards the NPS Account. The investors can choose an NPS plan as per their risk profile. 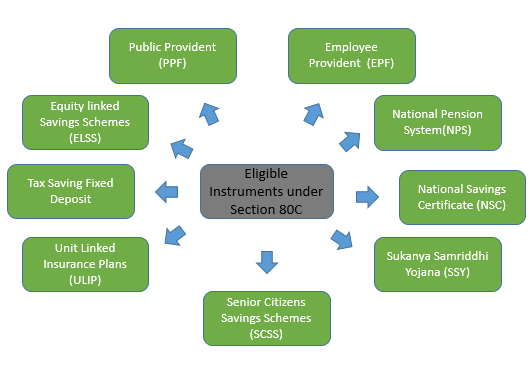 A small saving instrument, NSCs have a lock-in period of 5 years and are eligible for tax benefits under section 80C. To claim tax deductions on NSC investment, one can make maximum NSC investments of INR 1,50,000. The interest is compounded every year but is taxable, though it can be reinvested that makes it liable for 80C deductions. For the Financial Year 2017-18, the interest rate on NSCs is 7.9% p.a. The maximum deduction eligible under section 80C of the Income Tax is upto INR 1,50,000. Being a market linked product, ULIPs do not offer guaranteed returns. Though they have a high potential of offering good long-term returns. Life insuance of type Edowment, ULIP, term life, annuity is allowed for tax savings. This scheme is specially formulated for investments to be made for a girl child by her parents or guardians. Liable for tax saving under section 80C, Sukanya Samriddhi Yojana account matures after 21 years. For the Financial year 2017-2018, the interest rate of this scheme is 8.4% p.a. The interest rate is compounded annually and is totally tax exempt. The investments in Sukanya Samriddhi Yojana that are eligible for a tax deduction cannot exceed INR 1,50,000. This scheme is formulated only for the senior citizens, the ones who are above 60 years or have opted for retirement at 55 years of age. The maximum SCSS investment liable for tax exemption is INR 1,50,000 and the current interest rate is 8.4%p.a. Life Insurance coverage is desired by every earning individual having dependents. The annual premium paid for your life insurance is entitled to tax saving under section 80C. Under this section, repayment of the principal amount of your home loan is eligible for tax saving. 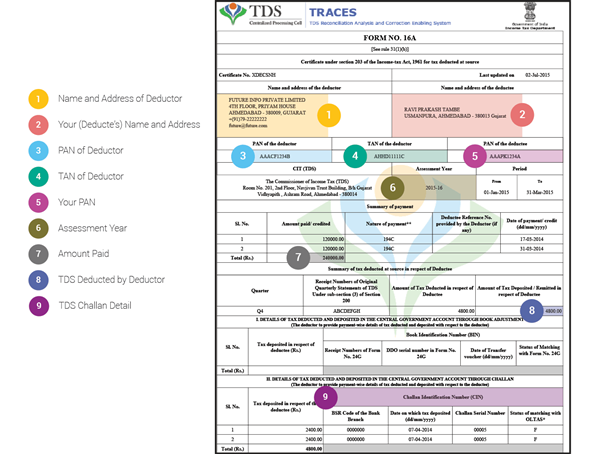 Also, deductions are applicable on stamp duty, registration fees and transfer expenses. The tuition fees paid to any school, college, university or educational institute for the education of two children is eligible for deductions under section 80C. Section 80C of the Income Tax Act has certain subsections as well. Section 80CCC is a tax saving section under which an individual can claim tax deductions upto INR 1,50,000 for payments made towards pension plans or any annuity plan of insurers. To claim deductions under section 80CCC, the annuity plan should be specifically for inheriting pension from a fund referred in section 10(23AAB). Note: If the investors exit the plan before maturity, the surrender value will be taxable in the year of receipt. 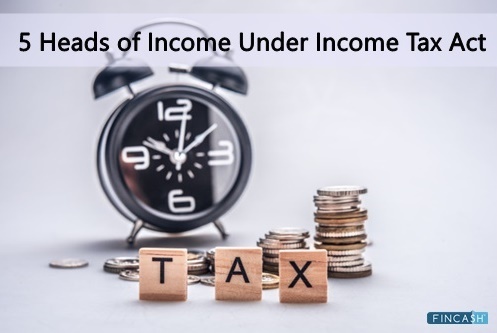 Under section 80CCD, an individual taxpayer can claim tax deductions upto INR 1,50,000 if the individual and its employer makes contributions to the pension schemes that are Central Government certified. Note: The tax deduction on the contributed amount is only eligible if the amount does not exceed 10% of the individual’s salary. 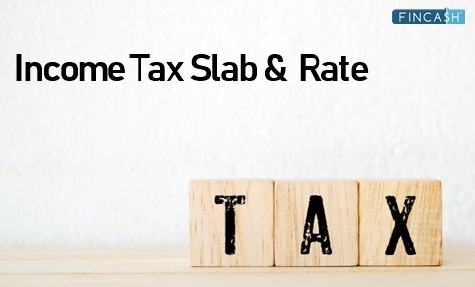 From the financial year 2017-18, the maximum deduction liable for a self-employed individual has increased to 20% of the gross salary from the earlier 10% limit subject to a maximum of INR 1,50,000. Section 80CCF allows tax deductions on investments made towards long-term infrastructure bonds that are government certified. Both an individual and HUFs can claim deductions upto INR 20,000 under section 80CCF. The individual taxpayers making investments in government approved equity schemes can claim maximum deductions upto INR 25,000 under section 80CCG. Note: The deduction claimed under section 80CCG cannot exceed 50% of the amount invested in equity schemes. Just fill in your annual salary and your respective investments, and calculate your tax liabilities. The hardest thing to understand in the world is to understand taxes. So, it better to analyse the tax saving investing options and choose the ones that fit your saving plans. Invest better, save better tax!